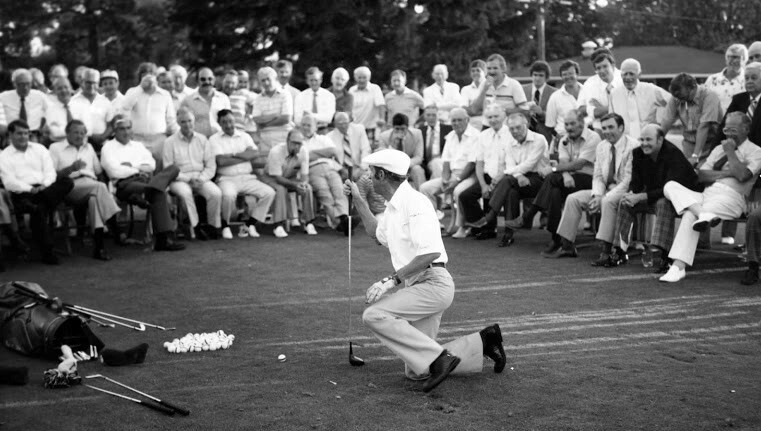 Leaving the Tour at age 30 to be closer to his young family, Toski utilized his animated style and showmanship to become a premier instructor. While his playing career was a success, it was his second career as an instructor that truly brought him fame. Toski was the teacher sought out by touring professionals. He helped dozens of the world's best players including Tom Kite, Judy Rankin, Jane Blalock, Pat Bradley, Bruce Crampton, and Bruce Devlin. 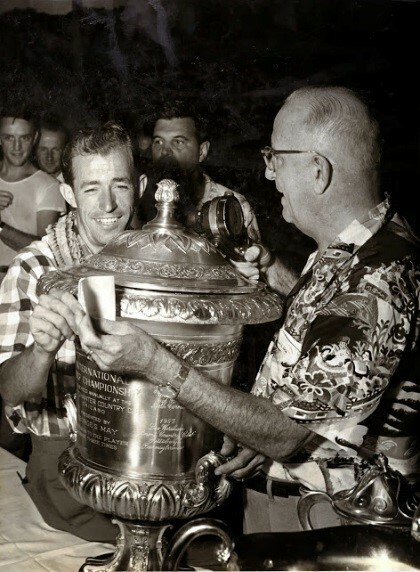 Inducted in 1990 as the first living instructor into the World Golf Teachers Hall of Fame, Toski is also the only one among that elite roster of instructors to capture a PGA Tour money title (1954). 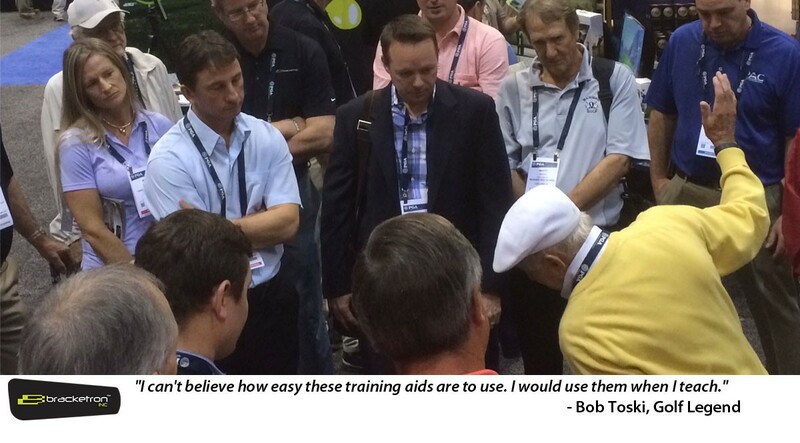 Then in 2013 Toski was inducted into the PGA Golf Professional Hall of Fame that recognizes all PGA members who have made significant and lasting contributions to the building of The PGA of America and the game of golf. With golf tech accessories on the rise, Bracketron wants to help tech savvy golfers make the most of their game and Bob was able to lend a helping hand. 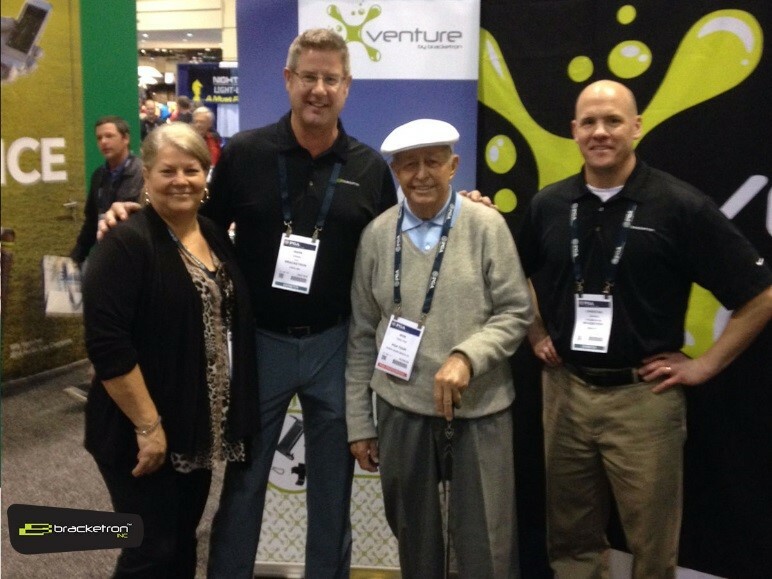 Using the Xventure products, he demonstrated effective golf techniques and practices for the PGA crowd. When asked about his thoughts on new line and how effective they are in improving your golf game, he said "I can't believe how easy these training aids are to use. I would use them when I teach." As the Xventure Golf line continues to grow, you can expect to see more products to help you improve your game on the course and at the driving range.